Hello why do I have different gangs? So...if I understand correctly, now I can get dynamic (video) adboards to be showing even for club from smaller leagues (e.g. Serbian here)? If so, could somebody spare some time and explain what do I need to code and how in order for these to be available for my team, which is, btw, in current save, regularly playing games in Euro Cup or CL. Also, will I see video adboards with this patch when my team plays in CL? Also, @rabcp: could you share (you can PM me if that is more convenient) the instructions also for other types of animations that you have mentioned in early posts here? This needs something older, ex 1.6, to update or it works alone? In the pictures you can see that he finds both the standard gangs as well as their gangs. he thinks the gangs did it once with club and once without club. should I still make the xml file into another folder??? I'm with boyshane. Would love to use the adboard mod on FM18, but don't want to mess up my game again. If it works now could someone please share the steps to follow? You appear to have both xml files in your folder I suggest removing the ones you dont use as the game this year is reading more than it should. 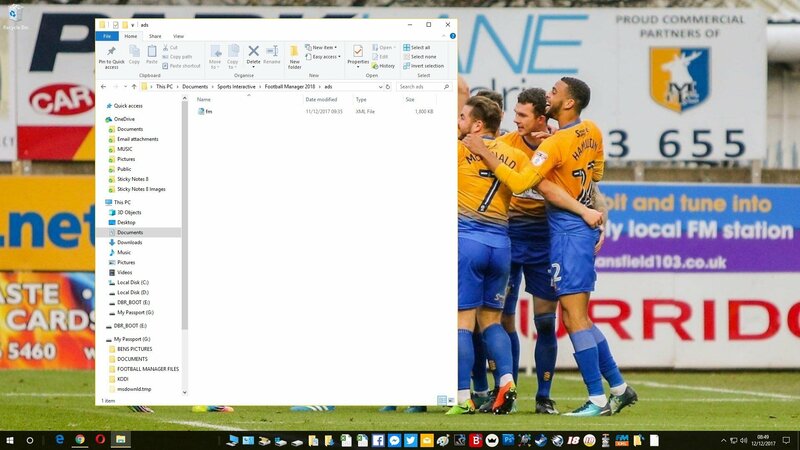 i have some Feedback for you rabcp..
second: I play with Leeds United and i choosed the "club".xml File. Home Matches: First, i dont have animated video Boards in Championship Games (they are black). BUT i DO HAVE animated video boards at EFL and FA Cup Games! XML file what did you put? club or no club ??? 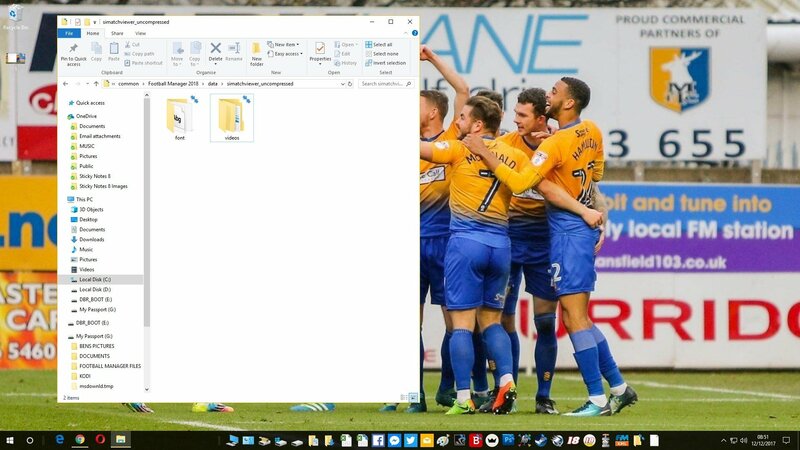 You can try both files delete the folder club and with club. When can we expect an updated version? I'm not sure I may do the same as last year and release an update once I'm halfway through the EPL clubs. Is it possible to manually update our versions with separate adboard files? Like the ones you post in the posts such as Burnley, Brighton etc. Unfortunately. After a new patch from SI. Nothing improved. I am very disappointed. Still black ads on custom settings. I'll just wait till you release the new version. Keep up the good work!